High Frequency treatment is a great way to zap (literally) acne and stop it in its tracks. 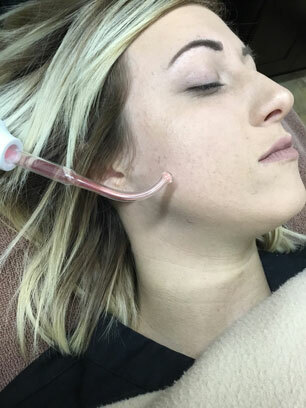 By delivering a small electric current through the acne spot, High Frequency treatment is able to kill the bacteria and the healing process begins. Treatment is best when acne is caught early, such as when you can feel it forming but there is not a breakout yet. We can typically get you in the same day for this quick treatment. 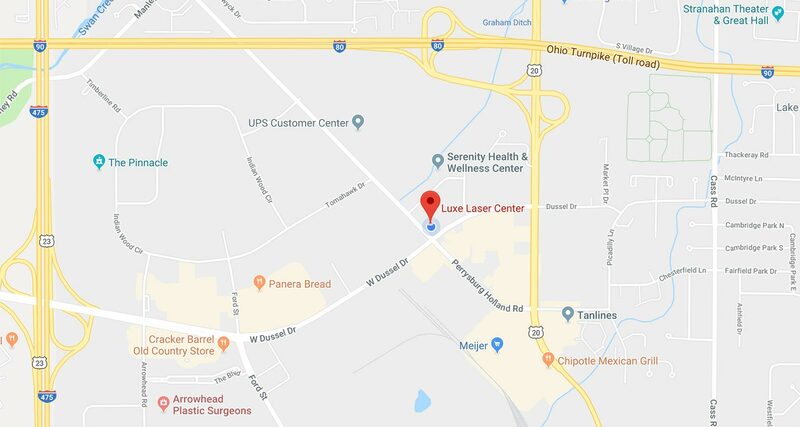 Schedule your appointment with Luxe Laser, Northwest Ohio's premier cosmetic medicine facility, today.